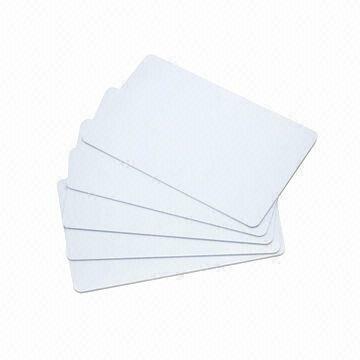 Magicard Contact Less Card | Smart Card | Esskay Technologys Pvt. Ltd.
Contactless cards are secured by the same advanced technology that underpins chip and PIN. Although a Contactless transaction does not require a PIN to be entered, from time to time the terminal will ask that the cardholder undertake a full contact chip and PIN transaction. This is designed to deter fraudulent use should the card be lost or stolen; each time a PIN is used it re-affirms that the cardholder is in possession of their card.